[SatNews] The new Thuraya XT provides technology that ensures the highest audio quality during phone calls. Backed by a superior network with blanket coverage in 140 countries, this refined call clarity is most important in remote areas or in emergency situations where clear communication is vital. “The Codec rate of Thuraya XT is the highest within its category which contributes to the superior audio quality customers experience when making or receiving calls. 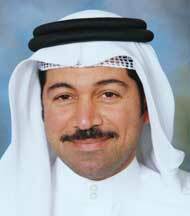 No matter the location, be it the highest mountain summit or in the remotest area users will always find that the clarity of calls is unprecedented,” said Thuraya’s Vice President Corporate Communications, Mr. Ebrahim Khalil Ebrahim. “With Thuraya XT, customers can communicate with crystal clear clarity. When we designed the phone we introduced technologies to ensure there was no distortion of sound whatsoever adding to the reliability of this competitive handheld,” elaborated Mr. Ebrahim. 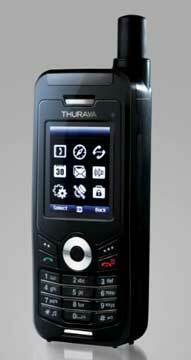 Thuraya XT satellite phone has a unique combination of IP54/IK03 standards to make it dust, splash water and impact resistant. It is the smallest and lightest satellite phone on the market despite its robustness and the most functional as it provides the fastest data service and GPS Waypoint navigation features.